Vitamin D, also known as the “Sun Vitamin”, is a fat-soluble Vitamin that functions as a hormone. It is absorbed with other fats through the intestinal walls. Metabolism and utilization of calcium. For wound healing and protection against infection. Inhibits excessive cell proliferation, which can lead to cancer. 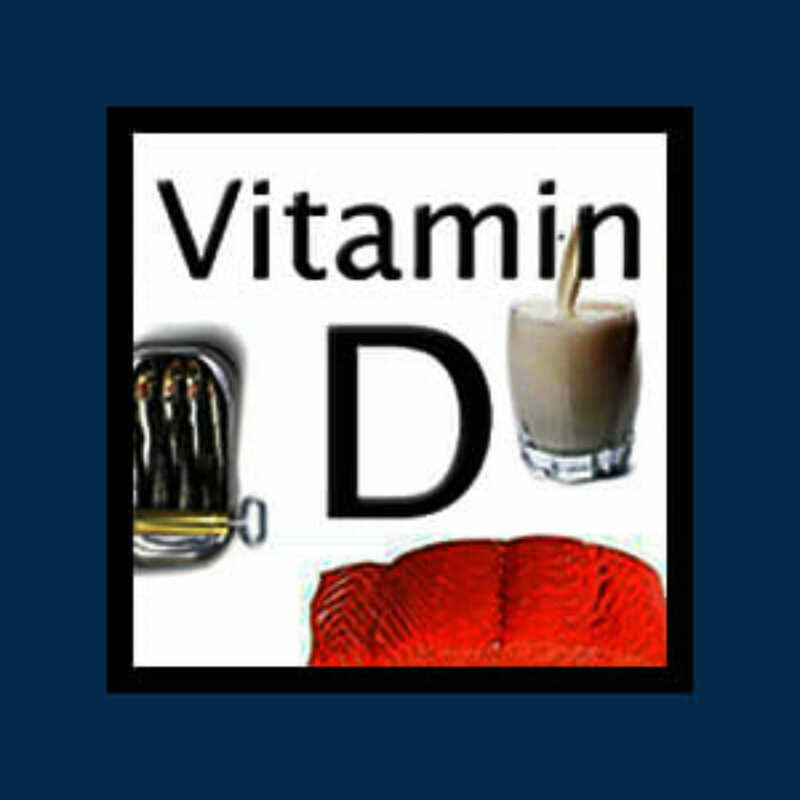 The dosage for Vitamin D3 ranges from 400 – 10, 000 IU per day with a more typical range of 1000 – 10,000 IU per day. In some, therapeutic doses as high as 40,000 IU have been used with no toxic results. Just as with Vitamin A, there is much controversy regarding the toxicity of Vitamin D. And just as with Vitamin A, the toxic myth was debunked with updated research!